From shifting consumer expectations, to a growing dependence on data and innovative technologies such as AI and robotics, 2018 marked a dramatic change in retail warehouse management. 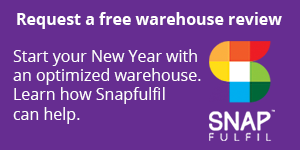 The Snapfulfil team has compiled a list of some of the top trends that will continue to shape warehouse management in the year ahead. eCommerce goliaths such as Amazon have changed the online shopping game. Consumers now demand more options, faster delivery and more accurate fulfillment to deliver the ultimate customer experience. Wondering whether your fulfillment and distribution processes are as efficient as possible? Take a look at our blog post on delivering Amazon-style fulfillment for more insight. Consumers’ increasing desires for convenience and personalization have continued to drive the subscription commerce industry’s growth. In 2018, one-third of current subcom offerings believed their business would double within a year; 65 percent said they predict revenue growth of at least 100 percent in the next five years. We expect this burgeoning eCommerce model to continue its rapid growth in 2019. However, it’s important for retailers to fully understand the unique challenges subcom presents for order fulfillment and distribution before implementing such an offering. Want more information on the State of Subscription Commerce? Check out the results from the Snapfulfil and Subscription Trade Association’s 2018 survey. Similar to subcom, robotics and AI were hot topics throughout 2018. According to a study by Allied Market Research, the market for warehouse robots is expected to achieve a nearly 12 percent compound annual growth rate (CAGR) from 2016 to 2023. This massive digital shift will mean a new age of fulfillment – one rooted in efficiency. Questions of whether automated processes will leave workers without a role in the warehouse continue to swirl. 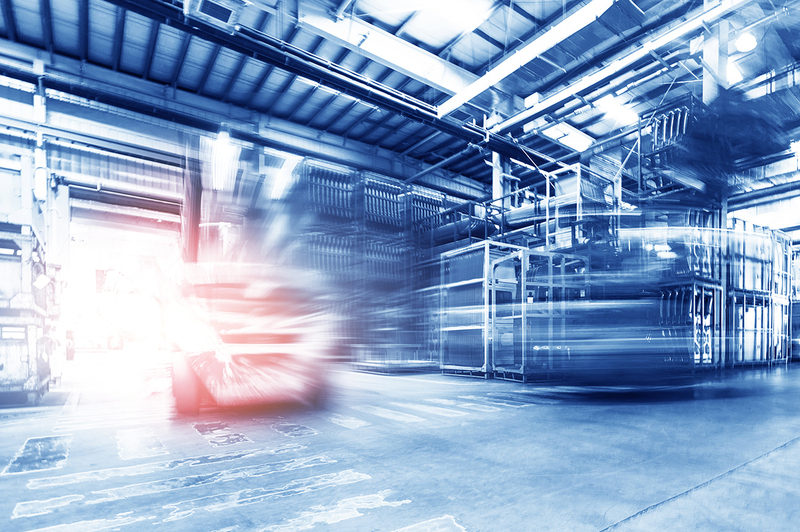 However, as workers grow more comfortable with advanced warehouse solutions, it’s becoming clear automated processes and robotics are transforming the role of the warehouse worker, not supplanting it. No doubt we will see this play out more in 2019 as the market for warehouse robots continues to grow. You can read more in this blog we published on how to prepare your employees for this growing trend by embracing new technology as an opportunity, rather than a threat. Warehouse managers have access to vast troves of data, but that information isn’t useful if it’s inaccessible. Deeper visibility into inventory and warehouse processes can help optimize fulfillment operations and subsequently contribute to the bottom line. In 2019, it will be imperative for warehouses to learn how to interpret customer and process data, as well as make insightful decisions based on it. A warehouse management system (WMS) can facilitate this process and help you make the most of your data to deliver actionable results. Wondering whether you should make the plunge and invest in a stronger WMS? We’ve compiled a list of three nightmares that signal it’s time to lay your current WMS to rest and invest in new technology. What challenges and opportunities will your warehouse face next year? We have an exciting slate of topics lined up for 2019 – so keep checking the Snapfulfil blog to read more!